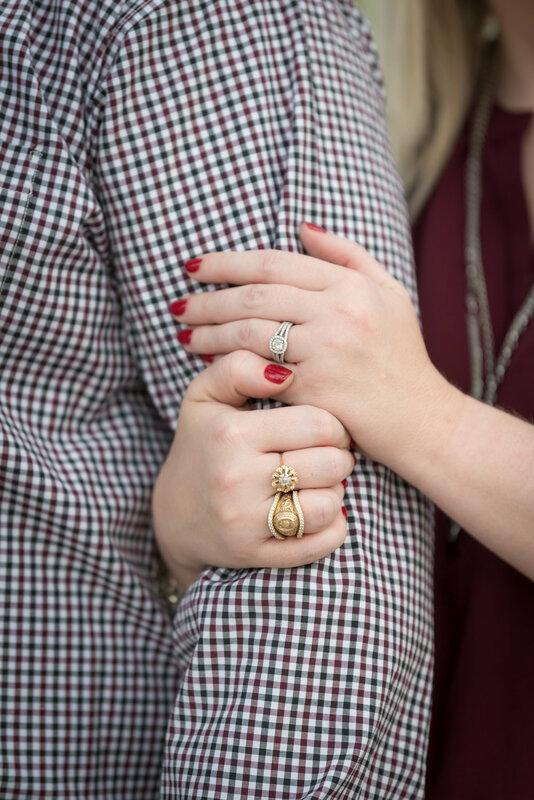 Tara and Stephen are Aggies through and through so it made total sense to head up to College Station for their perfect engagement session and of course the day did not disappoint! We had so much fun! Gig em!